Just plug the mouse into a USB port and itâ€™s ready to use. No software or batteries required. You get a mouse you can count on with the high quality and reliability that have made Logitech the global leader for miceâ€”plus a three-year limited hardware warranty. 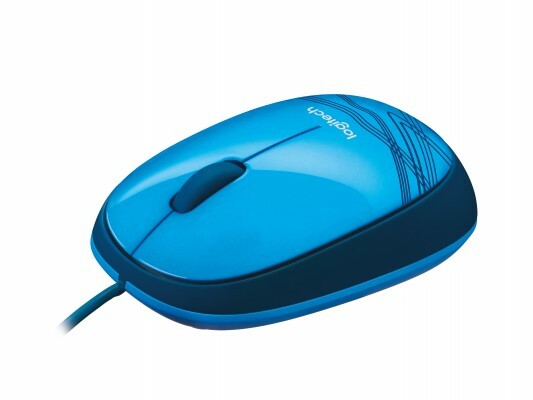 Youâ€™ll enjoy smooth cursor control, precise tracking and easy text selection.